Other Ingredients: Gelatin, Glycerin, Soybean Oil. KEEP OUT OF REACH OF CHILDREN. STORE IN A DRY PLACE AND AVOID EXCESSIVE HEAT. TAMPER RESISTANT: DO NOT USE IF SEAL IS BROKEN OR MISSING. 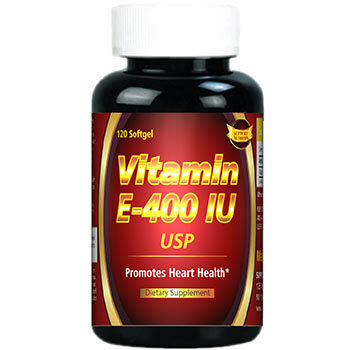 Vitamin E-400 IU USP Promotes Heart Health* Dietary Supplement. Vitamin E contains antioxidant properties that fight free radicals in the body. 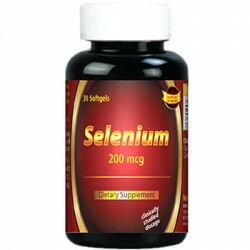 * Free radicals may contribute to the premature aging of cells. * Vitamin E also promotes immune function and helps support cardiovascular health. * Our Vitamin E is made with purity in mind – so you are assured of quality supplementation. 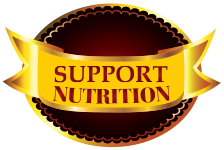 Support Nutrition’s Vitamin E is perfect for everyone and comes in a convenient to use softgel. Directions: For adults, take one (1) softgel daily, preferably with a meal. As a reminder, discuss the supplements and medications you take with your health care providers. *These statements have not been evaluated by the Food and Drug Administration. 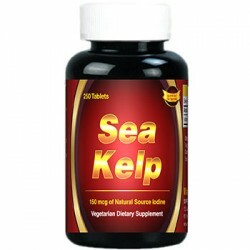 This product in not intended to diagnose, treat, cure, or prevent any disease. WARNING: If you are pregnant, nursing, taking medications or planning any medical procedure, consult your doctor before use. Discontinue use and consult your doctor if any adverse reactions occur.